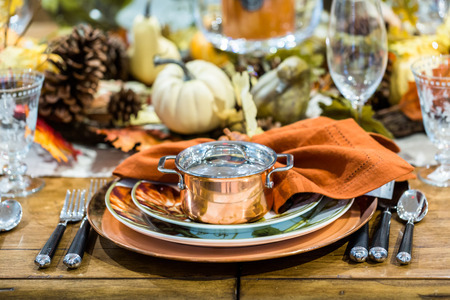 Preparing now for holiday entertaining will make the weeks ahead more enjoyable. These holiday deals on cooking and entertainment items can help you give yourself an early present this season by getting everything in place now - before the holidays are in full crazy swing. From mixers and roasting pans to elegant wine glasses and festive holiday table decor, we've got you covered with the items you need this holiday season at prices that would make a Grinch happy. After all, when you’ve got four pots on the stove, a turkey in the oven, and 18 hungry people in the living room – you’ll be glad you were prepared for the onslaught.